Dancing, walking/enjoying nature, cooking, sewing, sharing with friends, and reading about spirituality and current theology. When I met our Sisters in my country in 1993, I became captivated by their passion to: Preach Truth, Make Peace, and Reverence Life. I also learned to read the Word according to the signs of our times while developing a loving, deep, and intimate relationship with our Beloved God and all creation. 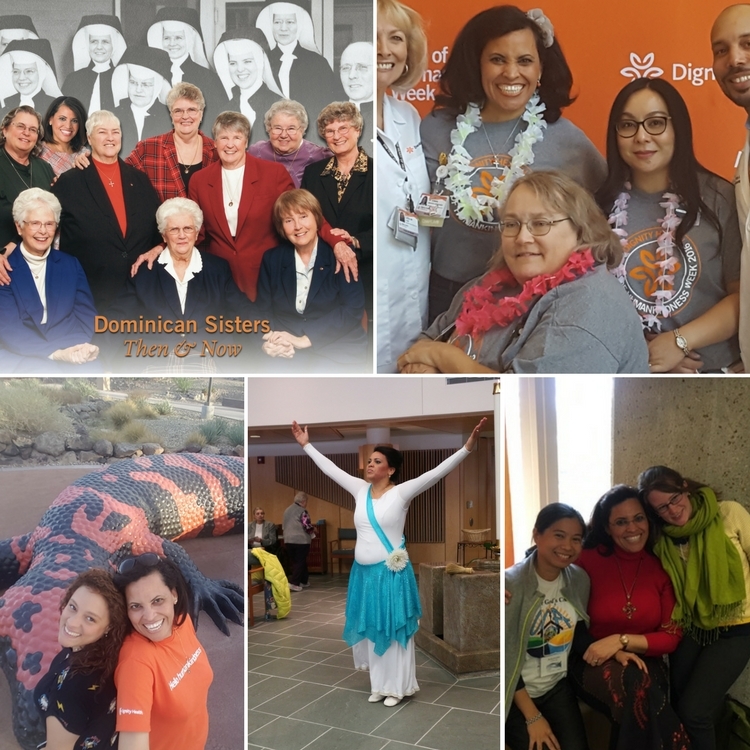 I am very excited about the many possibilities we have today, as we gather with young sisters from all over the country, sharing and enriching one another with our diverse spiritualties. Thus, I believe in the future of religious life and I feel blessed of being part of it!